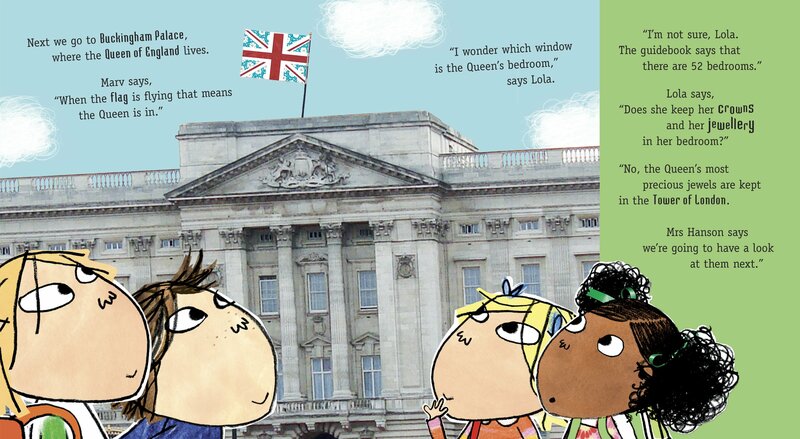 Charlie a Lola jsou sourozenci, Charlie je starší bratr a Lola mladší sestřička, kteří se svou kamarádkou Marv navštíví Londýn. 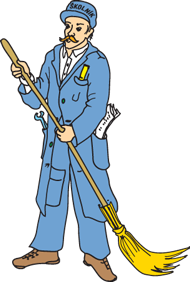 Ilustrace jsou doplněné o reálné fotografie a spoustu zajímavých informací nejen o pamětihodnostech Londýna. 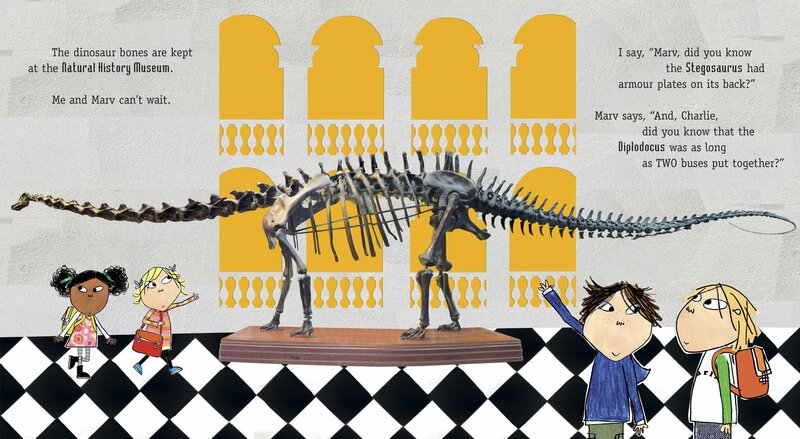 Charlie has this little sister Lola. 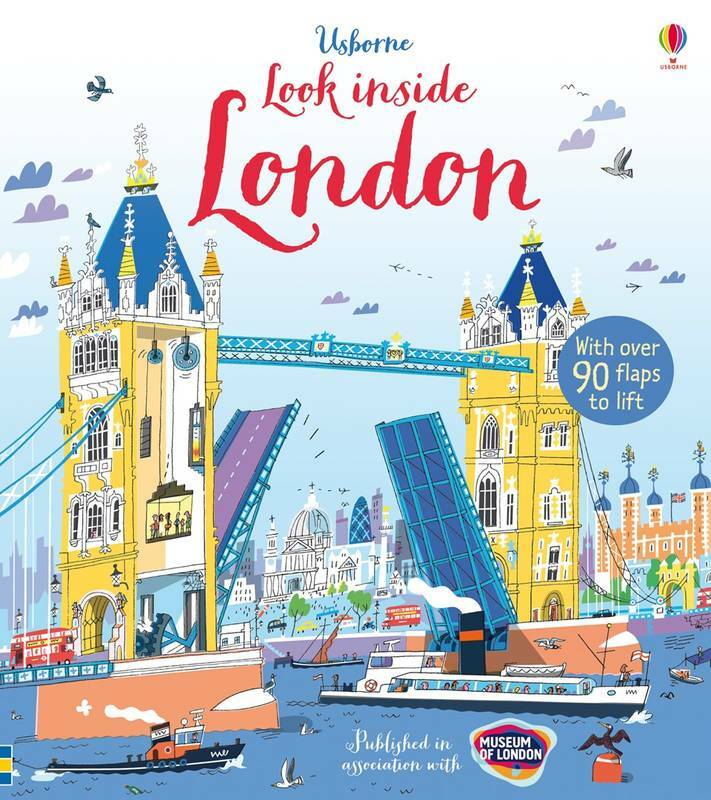 Today they are visiting London on a school trip. 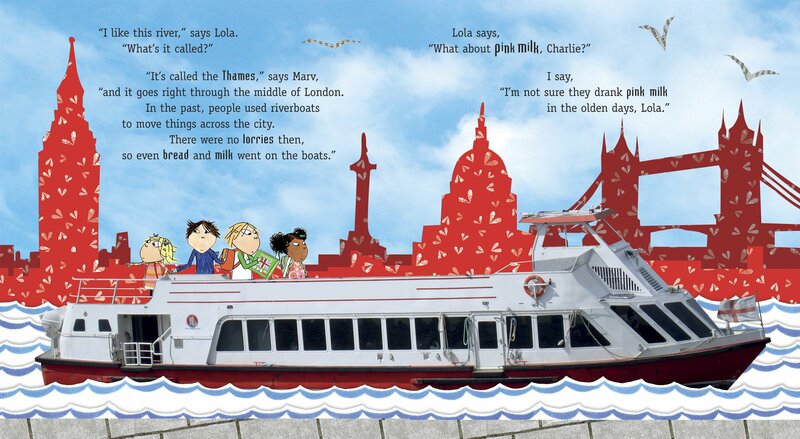 Lola says, "London is extremely huge and very BUSY...I can't wait!" 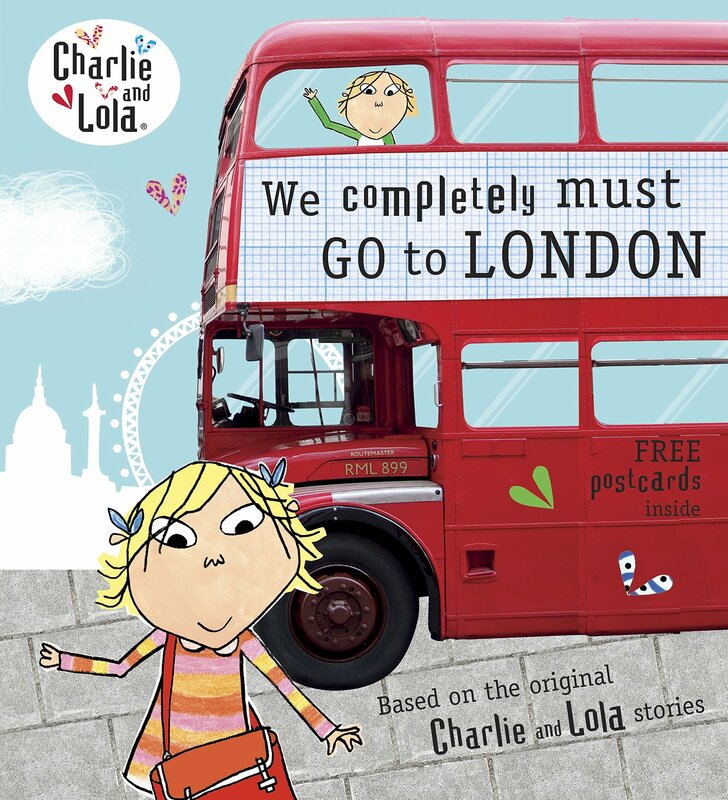 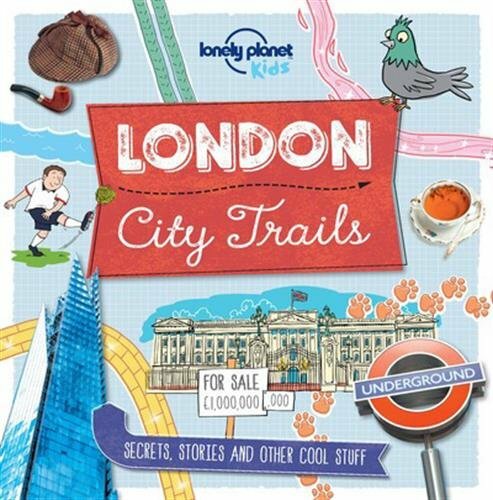 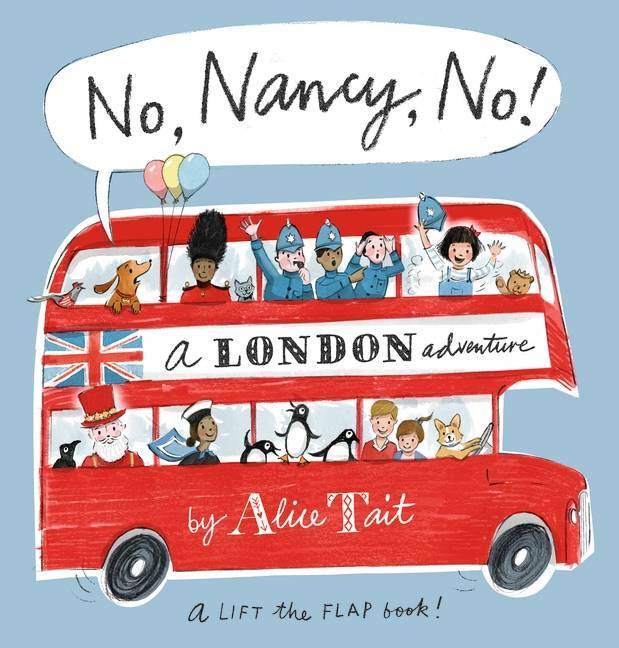 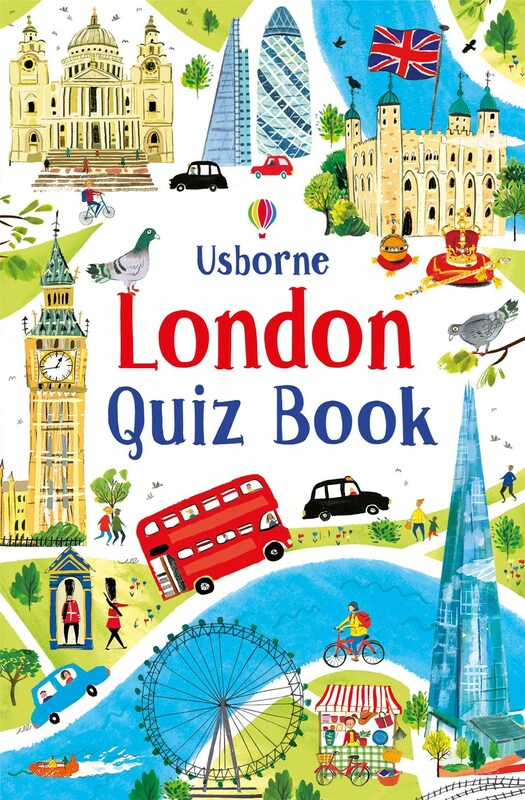 Join Charlie and Lola as they take in all of London's most famous and best sights. 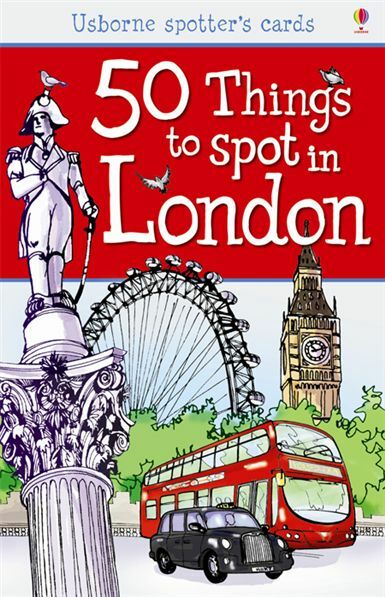 There's plenty to see so tick off all the places they visit on your own extremely good London map!